When Tarlochan Singh moved to Chicago in 1980, there weren’t many Sikhs in the city. As the only two boys who wore turbans in school, he and his brother encountered endless questions and mistreatment. 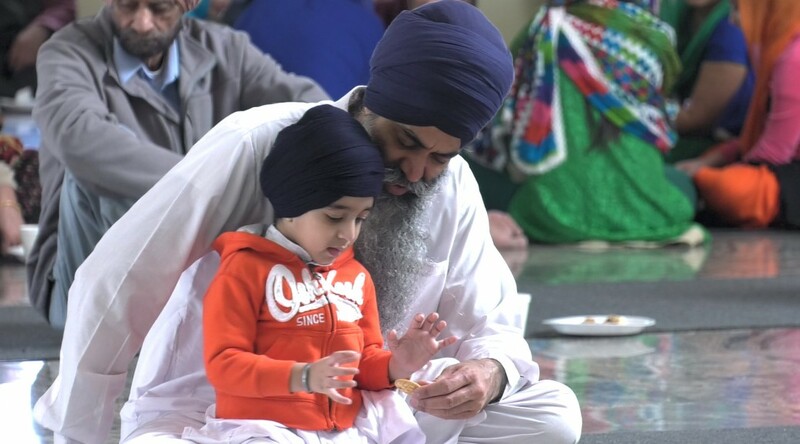 Like Singh, other Sikhs in the U.S. struggle to explain the essence of their religion. According to a 2014 study conducted by the Sikh Coalition, more than half of the Sikh children in America are subjected to bullying in school. The numbers are even worse for children who wear turbans. Davinder Singh asserted that his family and the history of his religion inspired him to “stand tall and stand proud” when people snickered at him. Sikhs have lived and worked in the United States for more than 150 years, but 60 percent Americans “admit to knowing nothing” about them, according to a survey by Hart Research Associates. The Sikh Resource Society of Chicago is located in Palatine. It is a not-for-profit organization that aims to educate people about Sikh culture and its philosophy.